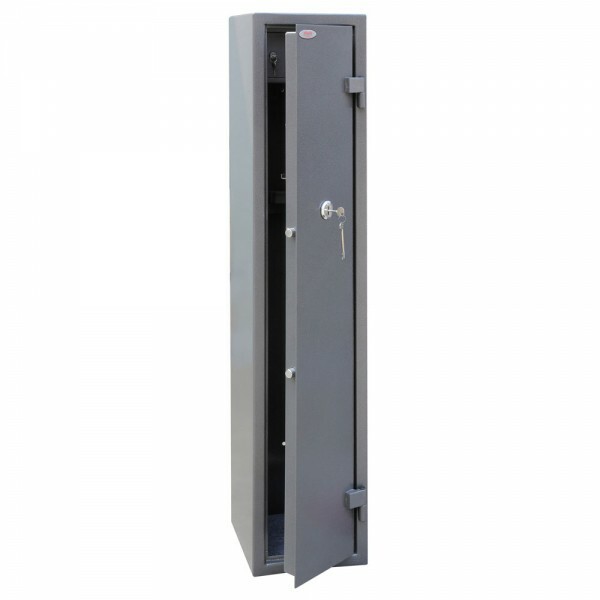 The Phoenix Tucana 3 Gun Safe is a high quality safe designed for the safe storage of 3 guns. It is tested to British Standard BS7558/92, is European EN14450 S1 certified and is approved by the Police. It has 3 way locking bolts with a high security 7 lever lock that comes with 2 double bitted Class 1 keys. 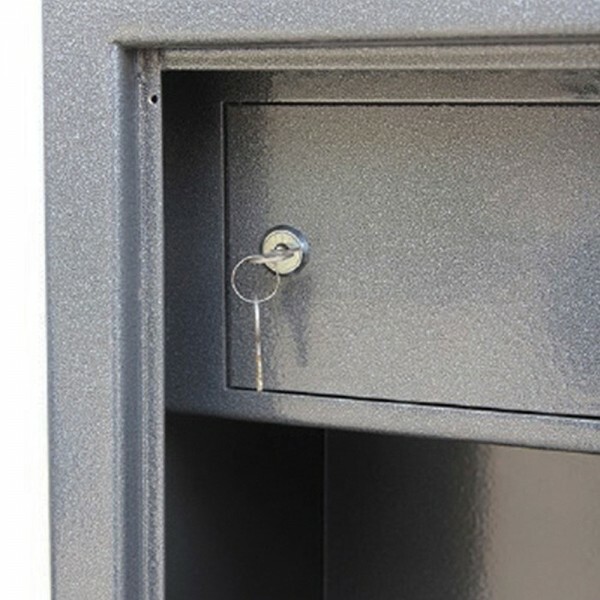 The Phoenix Tucana 3 Gun Safe also has an internal ammunition box which has a cylinder lock and 2 keys. It has a galvanized steel body and door with a high density foam divider and floor inside to protect the guns. Fixing bolts are supplied as well to ensure it can be secured onto walls and concrete floors.